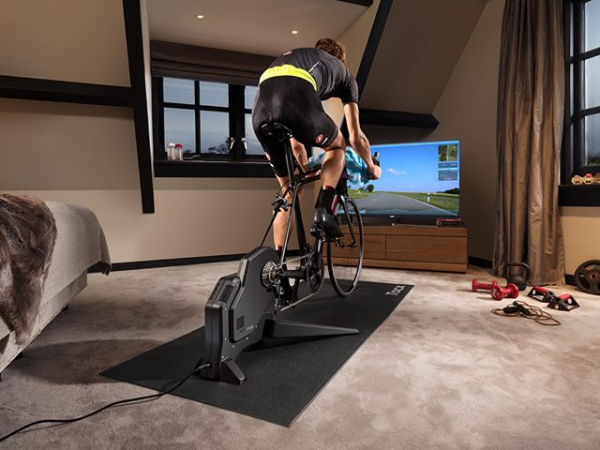 We stock a range of indoor trainers including Minoura and Tacx. 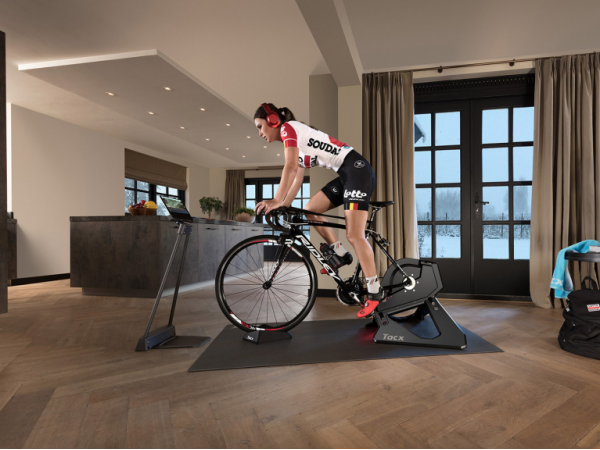 The trainer ensures easy or hard pedalling by applying a certain resistance to your bike. The greater the resistance, the more difficult it is to pedal.